“Should I use meal replacement shakes?” A common question asked by many, looking to live a healthier life. While the answer may sometimes vary depending on your personal goals, the advantages never change. Take a look at some of these 3 reasons adding a meal replacement to your daily routine may be the the choice for you. 1. Weight Management. 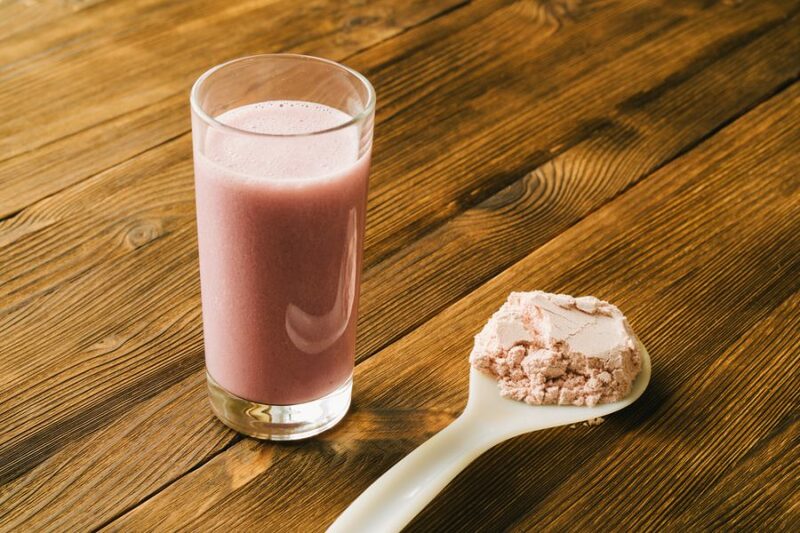 Meal replacement shakes used with natural foods may be an effective tool for weight loss. The natural foods can ensure that the body is getting the proper daily amount of nutrition. Protein shakes are another tool to use as meal replacements, they may leave the body feeling more satisfied and may also help reach your weight loss goals faster than other meal replacement formulas. 2. Convenience. Meal replacement shakes are definitely more convenient than full meals. The prep time is minimal, they are simple to prepare, quick to drink, and an easy on-the-go food option. These types of shakes also include nutrients and often times leave you feeling full longer. 3. Calorie Counts. If your goal is weight loss, it is easier to track the amount of calories you take in daily when you include meal replacement shakes into your routine. When you are aware of how many calories you take in daily, weight management becomes much easier and your goals feel more feasible. Keep these reasons in mind next time you are debating on adding meal replacements to your diet. This entry was posted in Articles, Healthy Living, Studies & References, Weight Loss and Dieting and tagged Health Tips, meal replacements, Naturade, naturade protein powders, naturadelife, scientific research, Studies & References, weight loss tips, weightloss.